USIBC welcomes our members and friends to join us at the Chamber to welcome Ambassador Harsh Shringla to his new post in Washington. 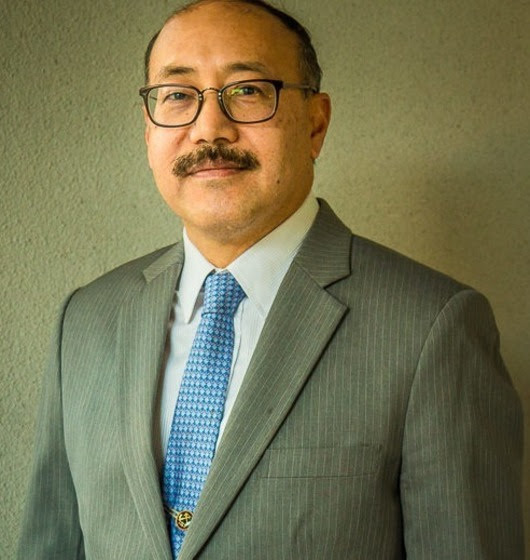 A career diplomat, Ambassador Shringla most recently served as Indian High Commissioner to Bangladesh. For more information, please contact Carolyn Posner at cposner@usibc.com.